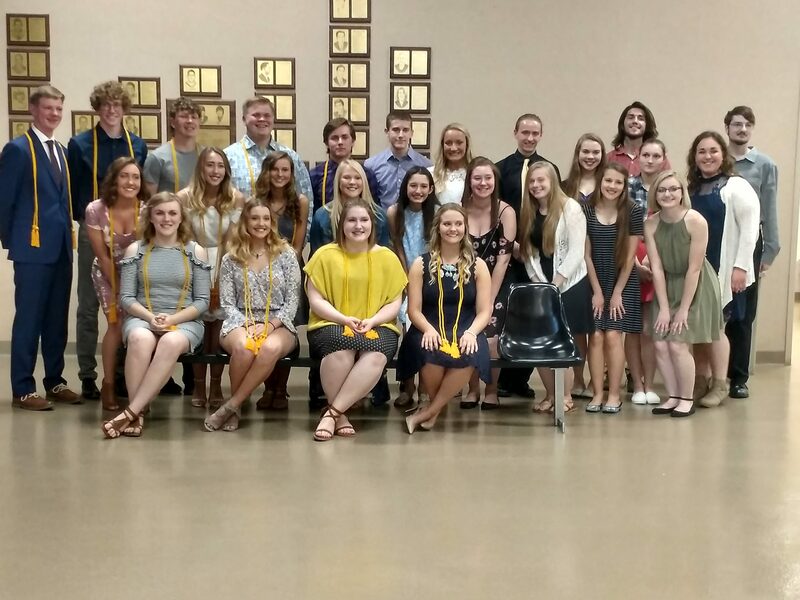 2018 New member induction and senior cords ceremony was held on Friday, April 27 at 6:00 pm in the auditorium. 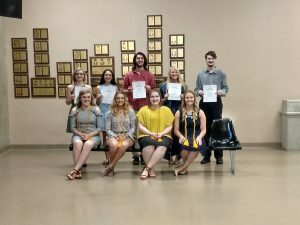 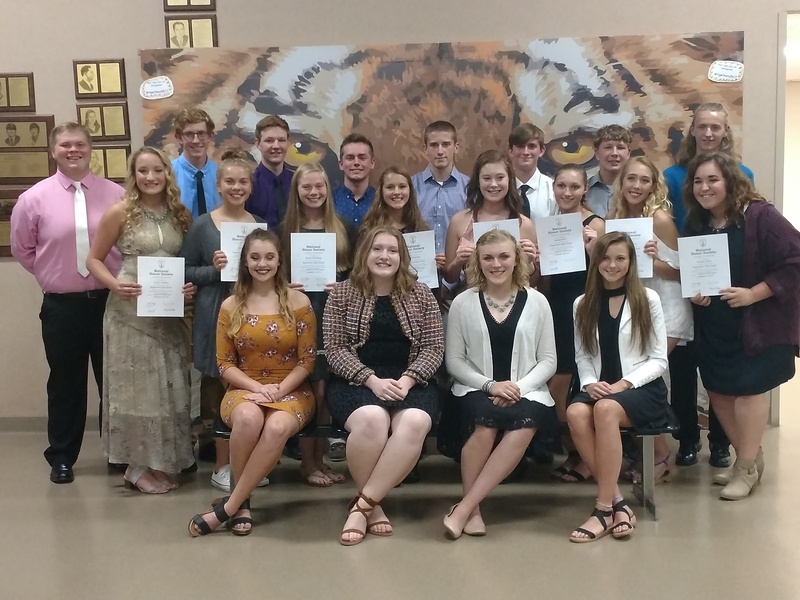 Five new members were inducted and twelve seniors received honor cords. 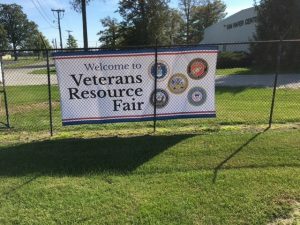 Work One Richmond approached our chapter over the summer about helping collect hygiene products for local veterans for a resource fair. We set up collection boxes in classrooms to collect these items to donate. 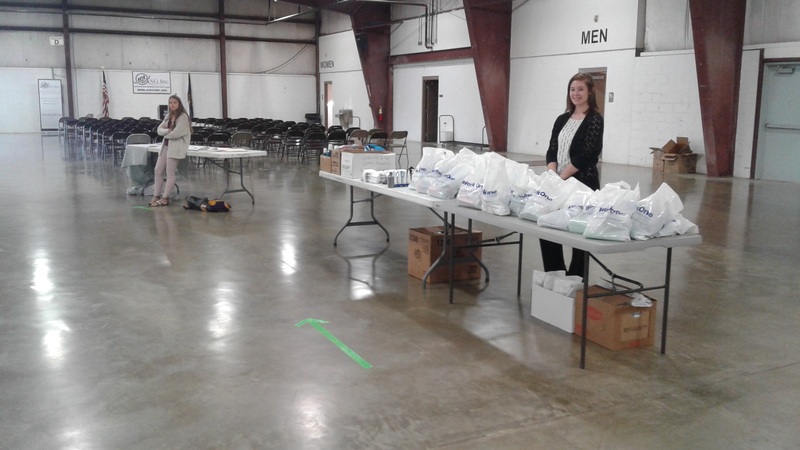 We collected enough materials to make 75 goodie bags to be passed out. 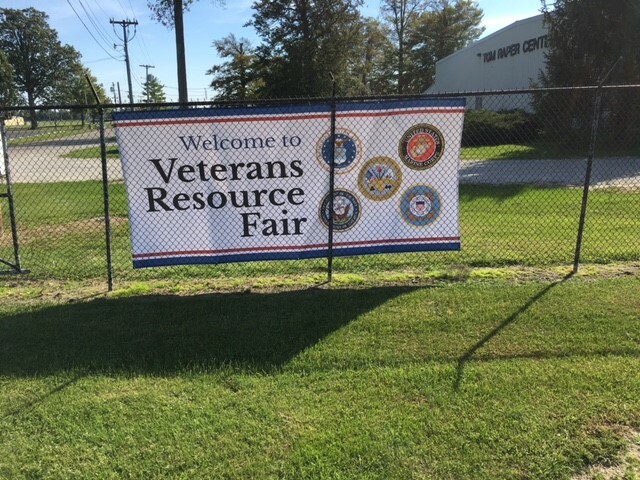 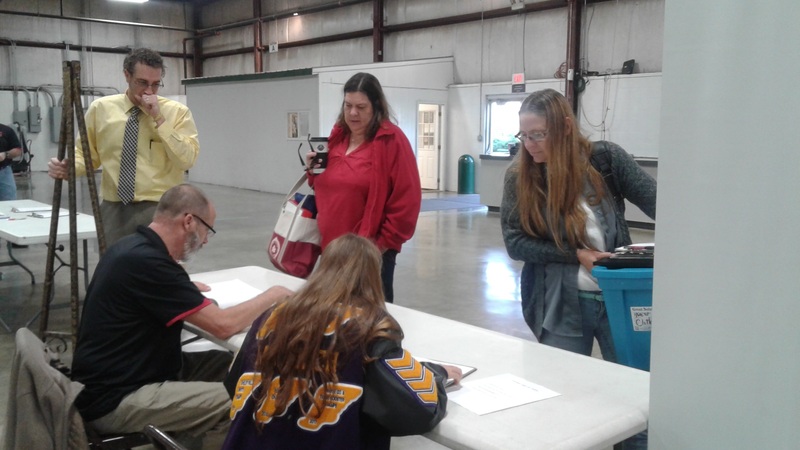 The fair was held on October 20th at the Tom Raper Center in Richmond and we were lucky to take five students along to help out. 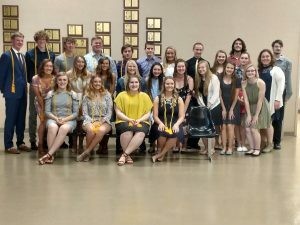 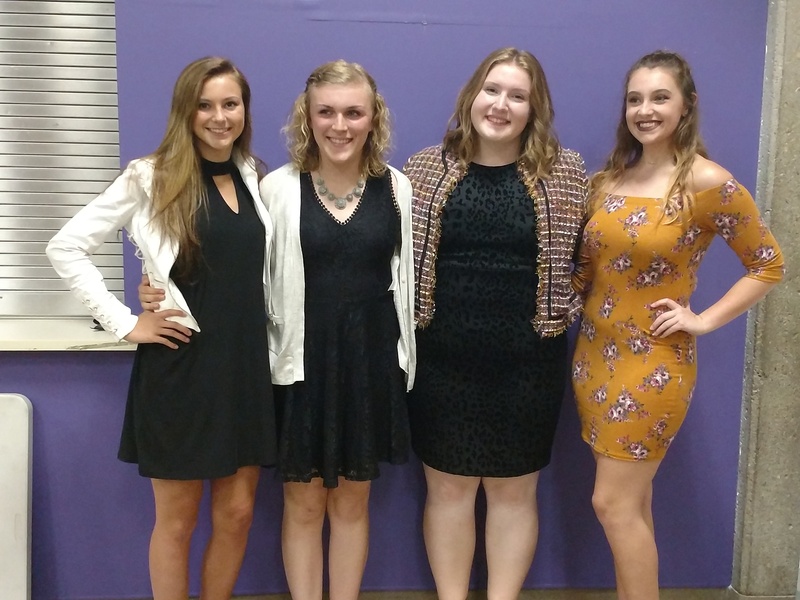 On September 13th the Hagerstown Chapter of the National Honor Society held their new member induction ceremony. 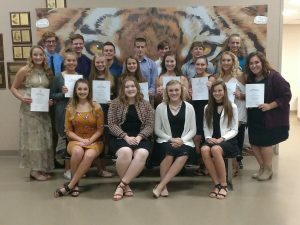 Members are selected by a panel of teachers and administrators based on their applications. 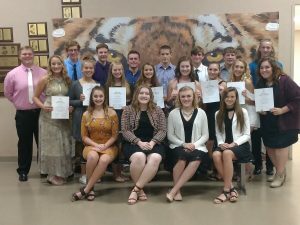 The qualities that are discussed for students obtaining membership are scholarship, leadership, service, and character. 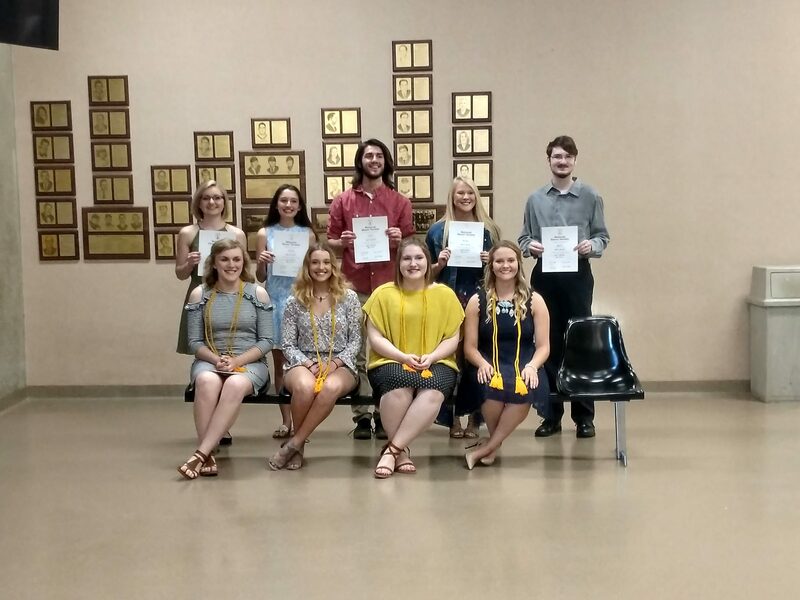 During the ceremony, we had the pleasure of offering membership to fifteen students who demonstrated the qualities.